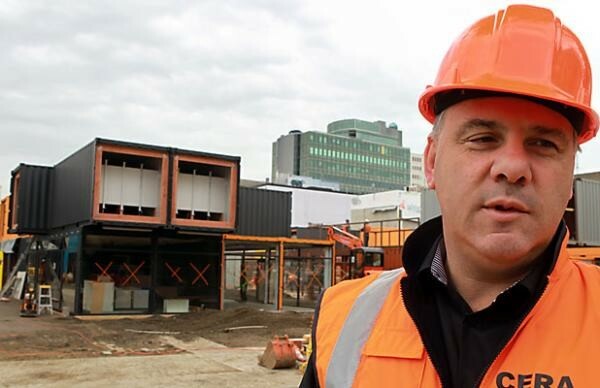 City Mall, in Christchurch, New Zealand, is on track to reopen on next week, bringing New Zealand their first-ever pop-up container mall. The mall comes after the deadly earthquake that hit earlier in the year, leaving the central city off limits to everyone except demolition crews. The two clusters of converted containers will house 25 shops and two cafes come Saturday, October 29. By opening the mall, the city hopes to re-infuse their center with life and community.